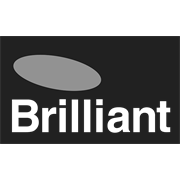 The 6 pack frosted warm white bayonet B22 globes from Brilliant are a 70 watt halogen. 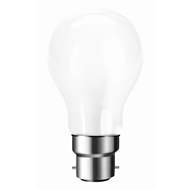 Rated at 1120 lumens and fully dimmable, they are a direct replacement for incandescent globes. 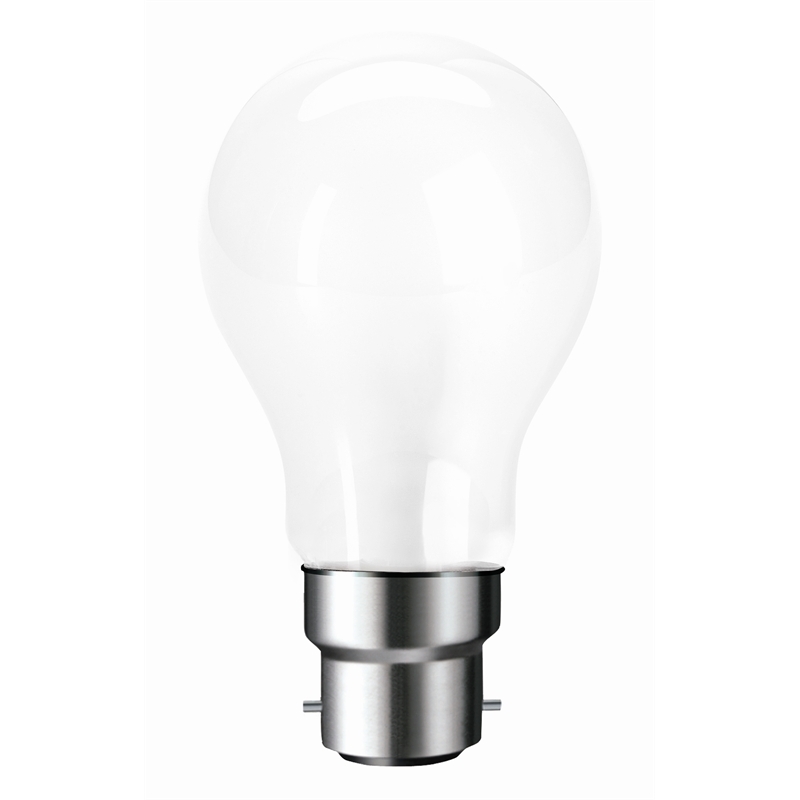 The warm white light provides a soft, ambient feel to your room.